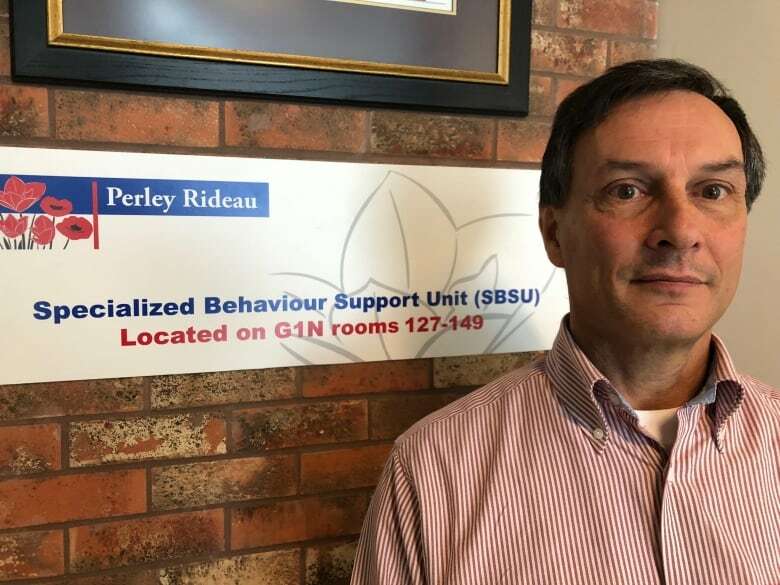 A unit at the Perley and Rideau Veterans' Health Centre that works to decrease the triggers that can set off aggressive behaviour in patients with dementia is now full, with a growing wait list. The unit, the only one of its kind in the city, opened in April and is already full with 20 residents. A similar unit at the Peter D. Clark Long-Term Care Centre closed two years ago. The unit's workers identify the stimuli or situations that make patients act out and find ways to soothe them to avoid the outbursts. 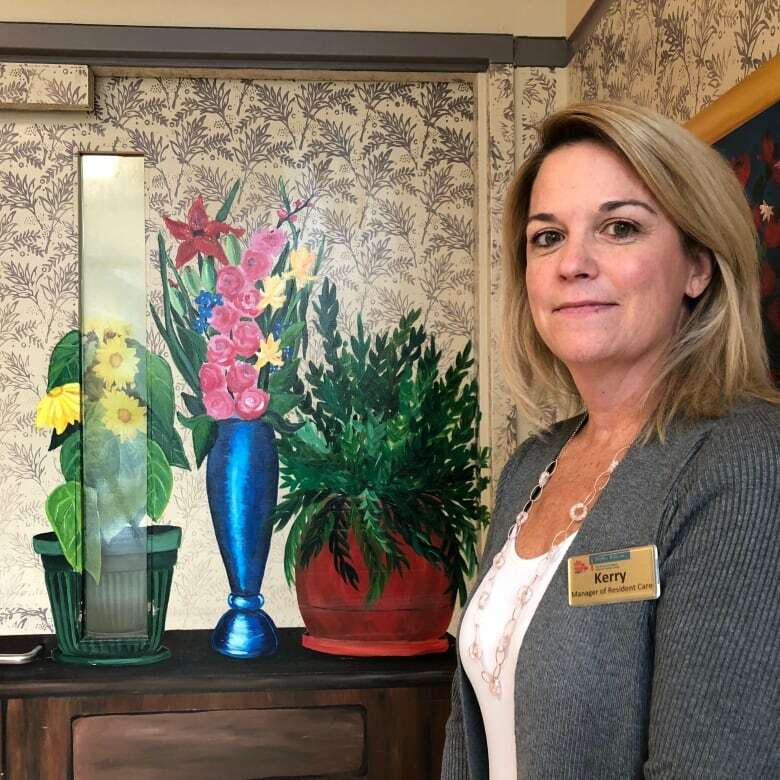 Nancy Lesiuk, a nurse at the Royal Ottawa Mental Health Centre and the head of the behaviour support program for the Champlain Local Health Integration Network said they try to get to know what patients like and dislike. Behaviours are tracked and residents are allowed to return to their long-term care residence when the disruptions disappear. They're sent back with a care plan that identifies the triggers and how to control them so they don't relapse. So far, two residents are ready to return to their long-term care homes and staff are encouraged.